Silly boy. . Wallpaper and background images in the प्रिन्स्टन (माइंडलेस बिहेवियर) club tagged: i don't think that's not his girlfriend. i wonder if thats his mom silly silly boy. Lol, That's not his cousin nor is it his girlfriend... or his Mom! That's the girl from those youtube videos. She was at the bowling alley. 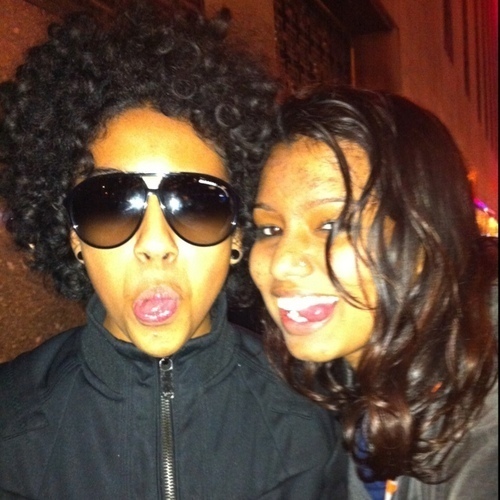 She asked Princeton to teach her how to do the MB dougie... Yeeaa :) That's all. Ha ha he so silly!